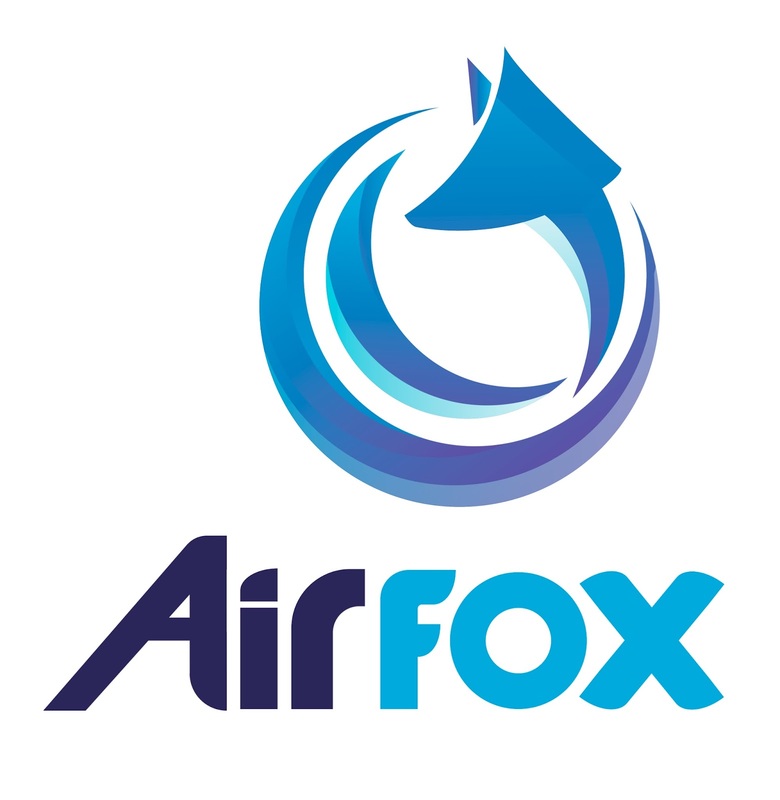 BOSTON--(BUSINESS WIRE)--AirFox, the company making mobile data and internet more affordable for millions of people, today announced it closed its $6.5 million ICO pre-sale weeks earlier than scheduled. The ICO will open at 10 a.m. ET on September 19, 2017. AirFox will use the ICO funds raised to further develop and launch its new blockchain consumer platform, AirToken (AIR), in order to tokenize mobile access by unlocking mobile capital from the smartphone for the underserved and underbanked prepaid mobile subscribers in emerging markets.